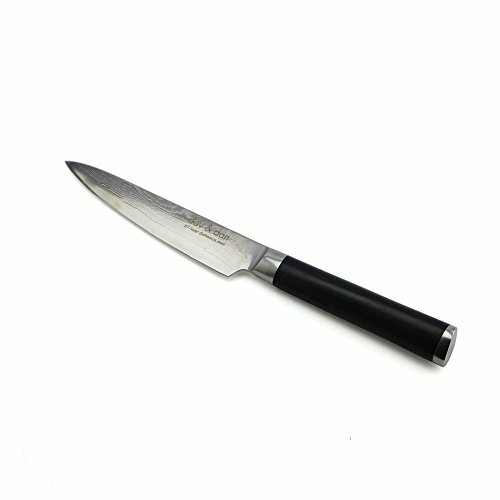 View More In Utility Knives - Page 5. 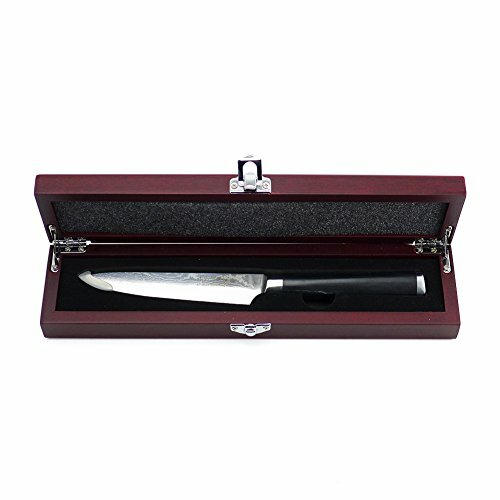 This Utility Knife is made of 67 Layers Damascus with Micarta handle. Elegant Gift box is available. 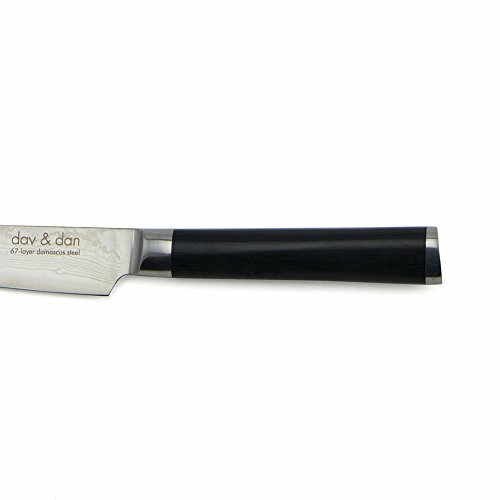 High-carbon stainless steel blade provides maximum sharpness and edge retention. 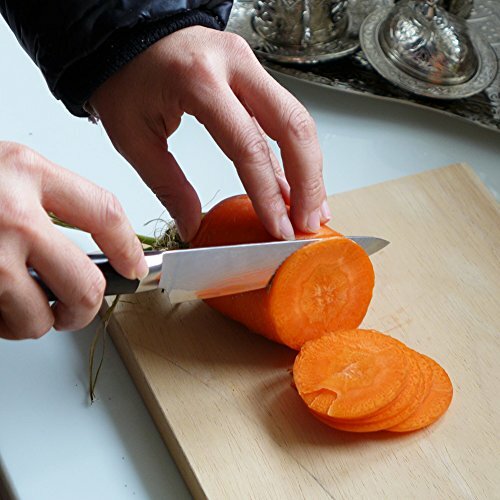 This Utility knife is designed for home use. 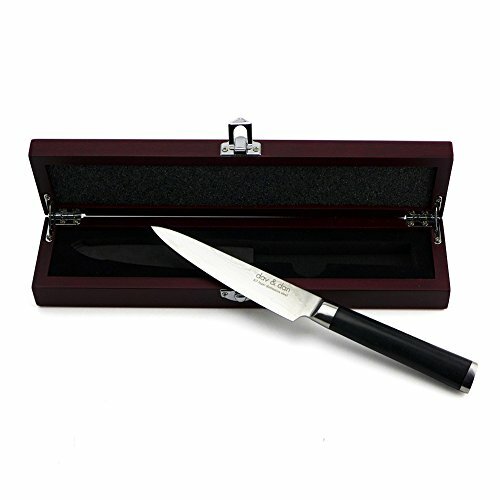 It is perfect for slicing, dicing and mincing of fruits, and vegetables. 67 Layer Japanese stainless steel. 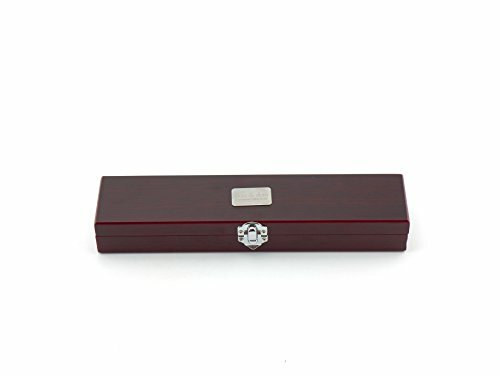 Elegant wooden gift box is available. If you have any questions about this product by Dav & Dan, contact us by completing and submitting the form below. If you are looking for a specif part number, please include it with your message.